Our range of Showcases available to hire are very popular within Concept Furniture and the exhibition & events industry. 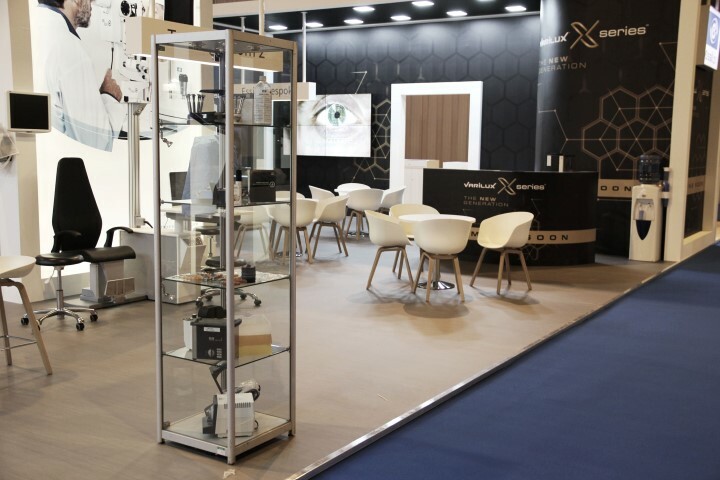 Our Showcases are perfect for securely displaying exhibitors products whilst making them stand out from the crowd with our Halogen & LED lights gleaming across all your products. 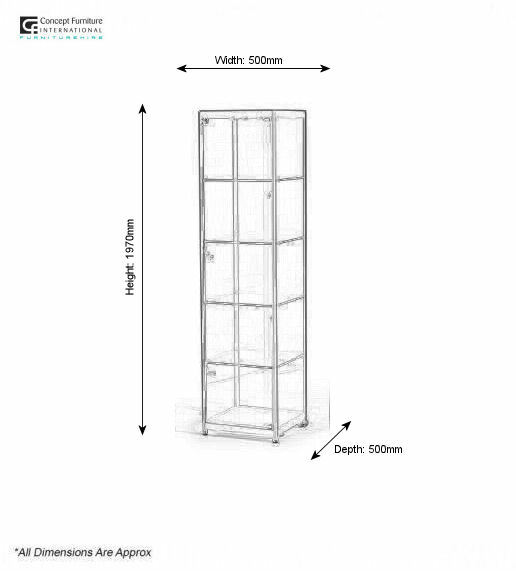 All showcases come delivered with lock & key.